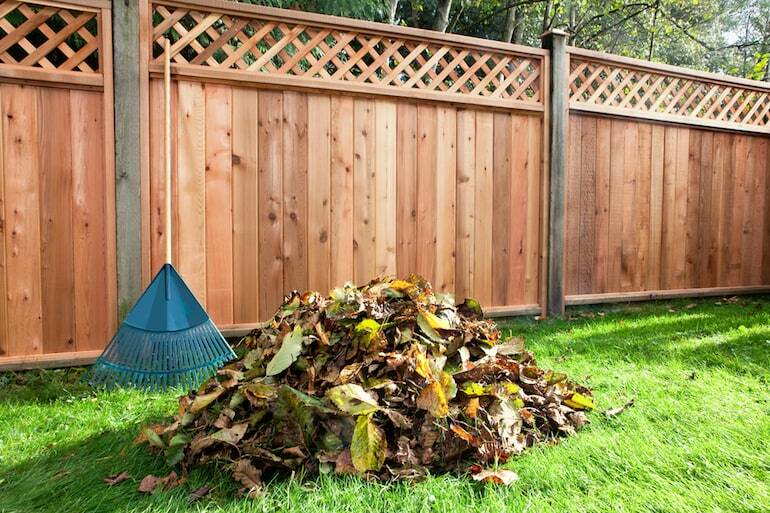 Autumn is your opportunity to get rid of dead vegetation left over from the summer, tidy your borders, clear out your gutters, and more. This season is all about picking up and packing down before the arrival of winter. Here are our top ten tips to make the most of your autumn garden. 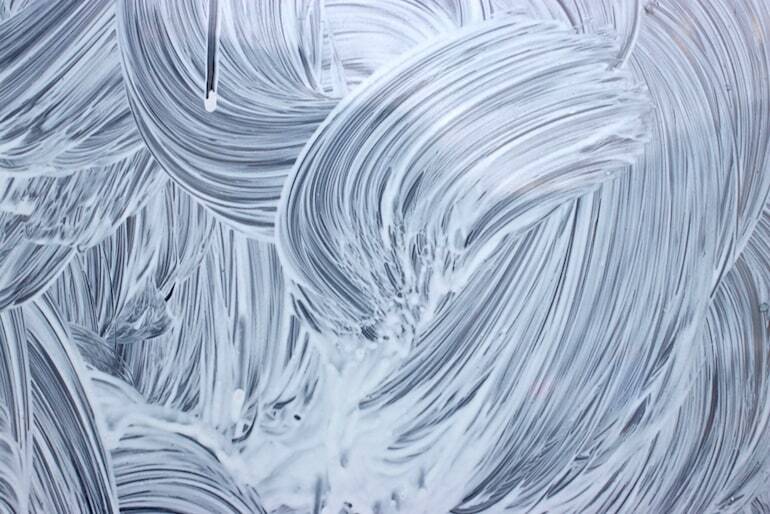 As the nights draw in, make the most of the available light by scrubbing shade paint from your greenhouse windows. This lets more of the sun’s rays through the glass, helping winter temperatures to climb that little bit higher, saving you money on heating. A bucket of hot water and some elbow grease is all it takes to bring the glass up sparkling clean. Now’s a good time to check and replace damaged panes, and clear your greenhouse gutters too. Before overwintering tender plants, remove everything from your greenhouse, sweep out plant debris, and disinfect all paths and staging, including the inside of the glass. A hot solution of garden disinfectant or Jeyes Fluid will help to prevent pests and fungal infection. Ventilate your greenhouse over the next couple of days to dry it thoroughly. 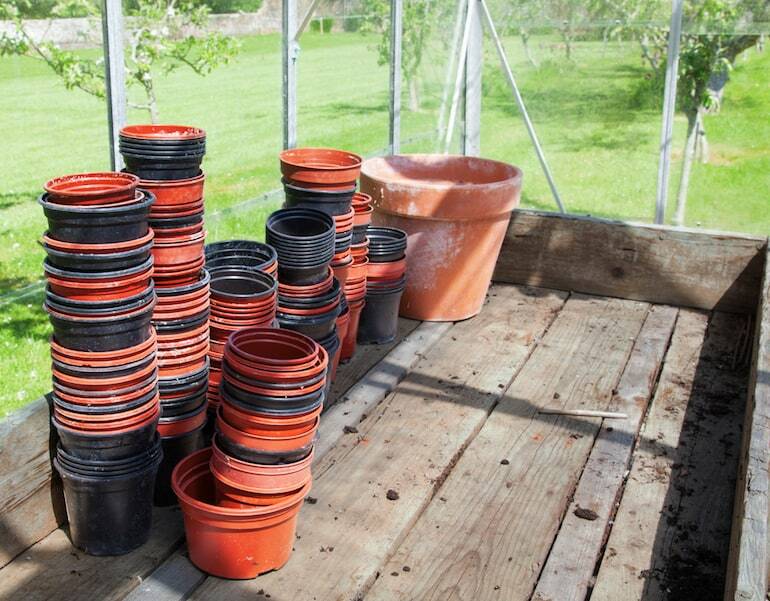 Also clean pots and seed trays in preparation for spring sowing and planting. Sowing winter leaves and veg? Here are 10 vegetables to grow over winter. To ensure a vibrant display next spring, dig up annuals and plant your beds with pansies, bellis daisies and wallflowers. Cut back faded perennials to 5 cm above ground level, but don't be too tidy – attractive seed heads are great for insects, look wonderful covered in autumn dew, and provide handsome winter silhouettes. 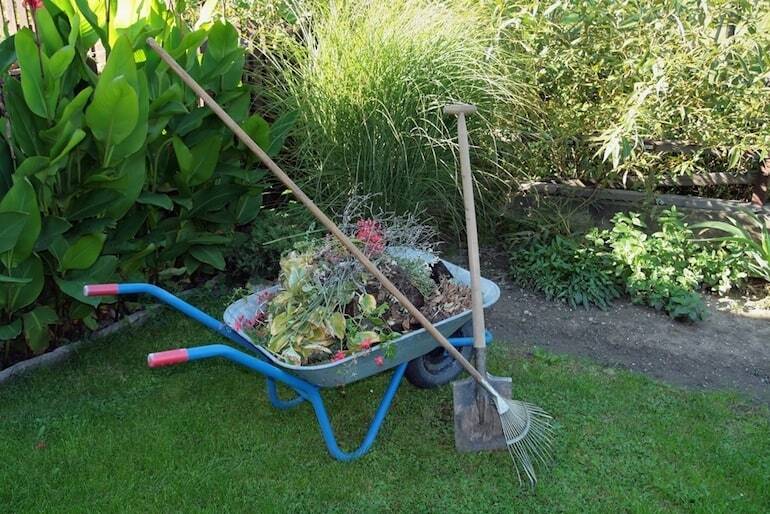 Once your borders are clean and tidy, spread a thick layer of compost, bark chips or well–rotted manure. Don't worry about digging it in – let the worms do the hard work for you. 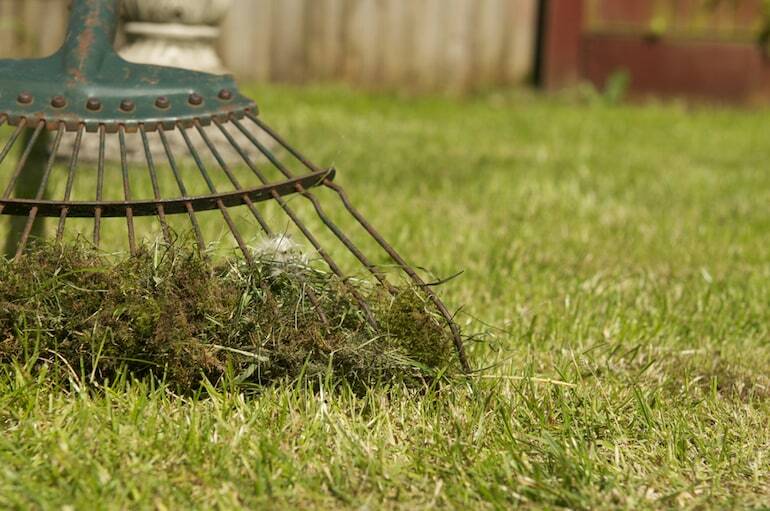 Remove thatch and moss using a spring-tined rake and add it to the compost heap. If you have large amounts of moss, you may want to use a moss killer on your lawn first. Brush in a sandy top dressing afterwards, followed by an application of autumn lawn feed to prepare your lawn for the cold winter months. Improve drainage and aeration around paths and play areas by making deep holes with the prongs of a garden fork at 10 cm intervals. Autumn is a great time to lay new turf too, giving it plenty of time to establish before next summer. Leaf mould adds structure and organic matter to your soil and is a great way to recycle fallen leaves. Choose a sheltered spot that won’t spoil the view of your garden and using wire mesh and wooden stakes, make a large bin. Fill with leaves, sprinkle with water and leave. Once the leaves reach a crumbly texture, spread as a mulch throughout your borders. Oak, alder, beech, and hornbeam rot fairly quickly while sycamore, walnut, horse chestnut, and sweet chestnut may take a little longer. Shredding the leaves first will help to speed things up, but in general the process takes about two years. The autumn clear up of borders and vegetable plots always generates a lot of plant material for your compost heap. Now is the ideal time to clear out last year's compost and use it around the garden, making room for this year’s waste. If your compost isn't quite ready, turn it to improve decomposition, and create a new heap next to it for fresh organic matter. You can never have too much compost. Evergreens provide structure and interest during the drab months of winter. Warm soil and cooler air temperatures make autumn the perfect time to fill gaps in your borders with evergreens like sarcococca and daphne which provide glossy, green leaves and beautifully fragrant flowers even in the depths of winter. 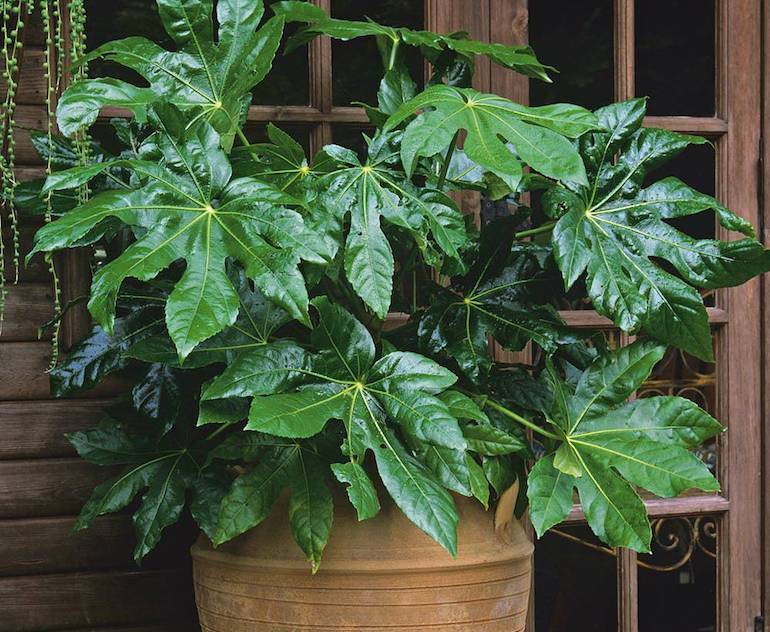 For an elegant larger shrub, try spring flowering camellias, or fatsia for its large architectural foliage. Alternatively, box or yew are ideal choices for topiary enthusiasts, while Lonicera nitida, bay, and holly make wonderful formal shapes or excellent evergreen hedges. Do lift tender species like begonias, dahlias, and cannas before the first frosts threaten. 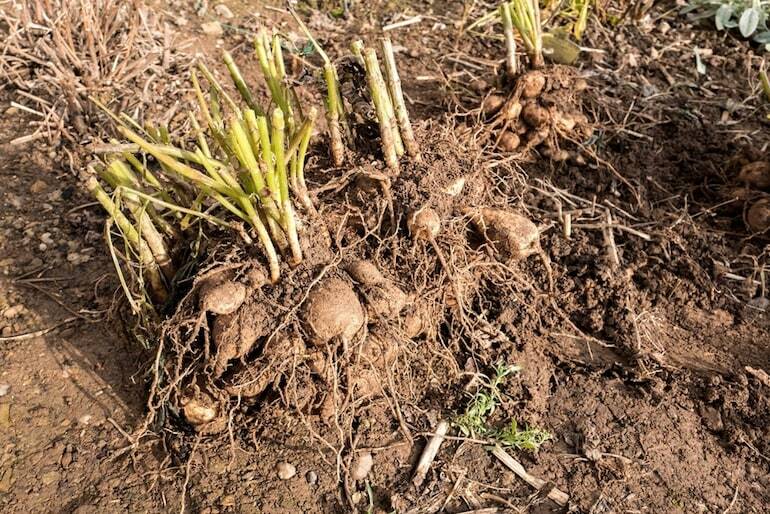 Cut back the stems and gently lift the tubers/rhizomes from the ground. Clean the soil from them and store in trays of dry compost or sand, with just the top of crown visible. Put the trays in a cool, frost free place over the winter ready for replanting when spring arrives and all risk of frost has passed. In very mild areas it may be possible to protect tender species without lifting them, instead covering the crowns with a thick blanket of mulch. 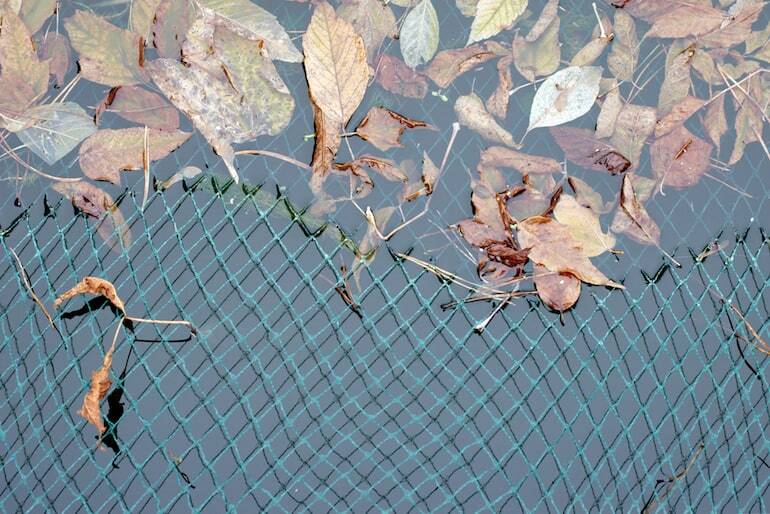 Decomposing leaves turn your pond water foul and block filters on pumps. Save time and effort later, by catching falling leaves before they hit your pond. Spread a fine meshed net across the pond and pin it down with bricks. 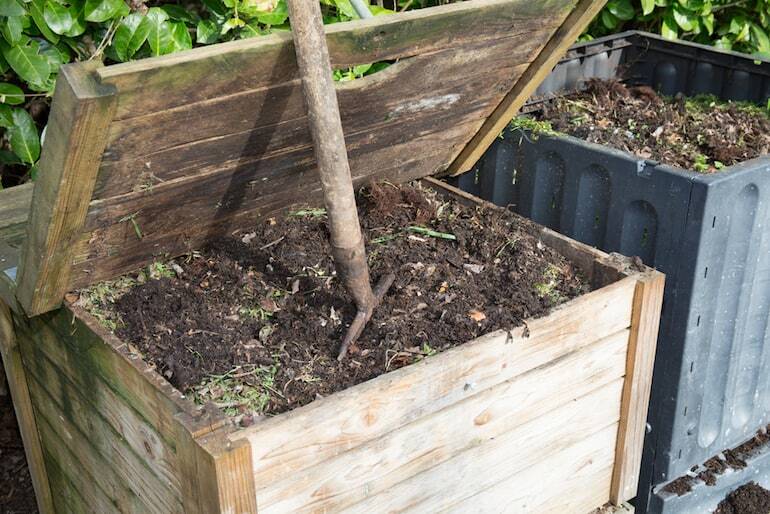 Remove any leaves that fall onto it and add them to your leaf mould bin or compost heap. 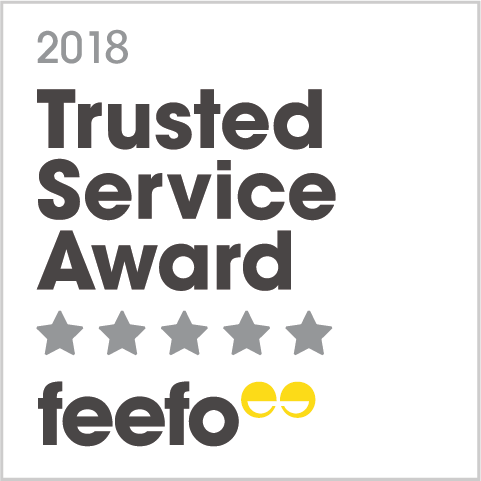 Before you store your lawn mower at the back of the shed for the winter, it’s well worth sending it for a service to ensure that it’s in perfect condition when you need it next spring. 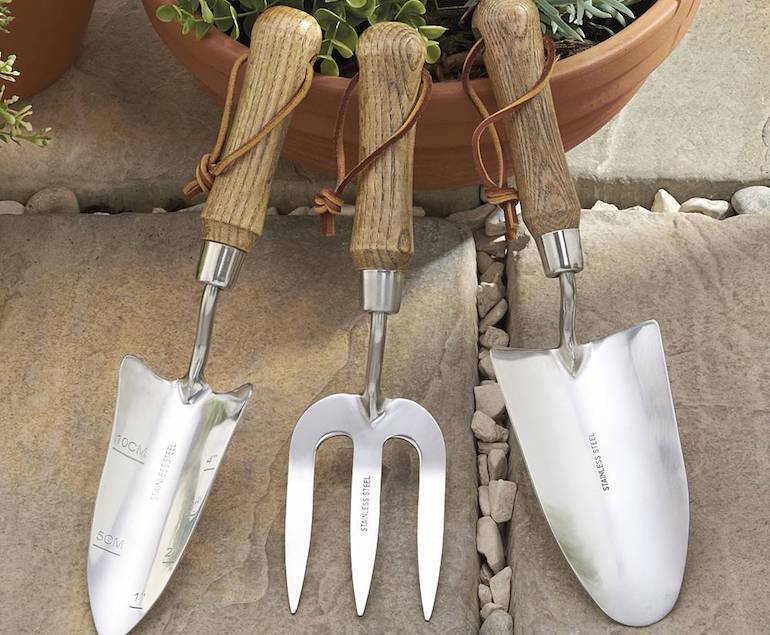 Shears and secateurs need sharpening – do this yourself or send them away if you prefer – while spades, forks, and other tools benefit from a good wash. Dry everything thoroughly and oil metal parts to prevent rust. Wooden handles can be cleaned and protected with linseed oil – but do dispose of rags carefully as linseed can combust as it dries. 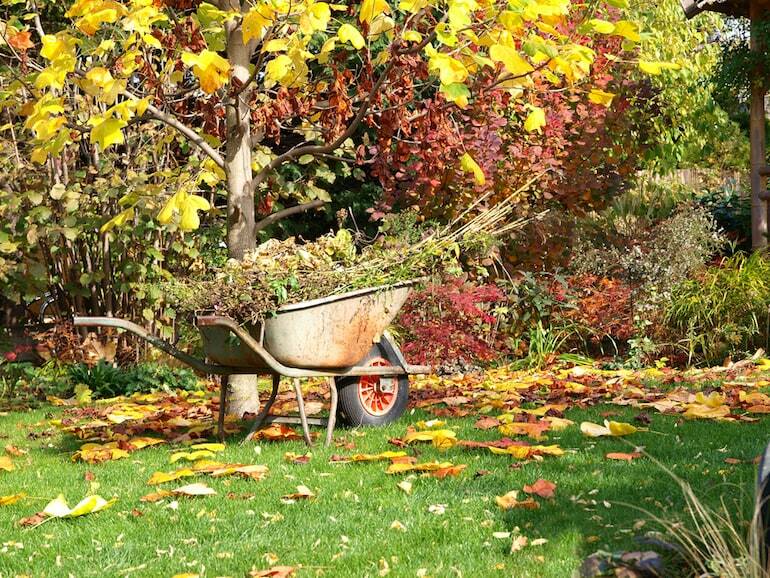 Now your autumn garden is clean, tidy and ready for winter. Not only will the view from your house be so much more pleasant, you’ll have a head start when spring arrives and it’s time to get growing again.